The Micro Digital Audio Recorder is easily the smallest portable audio recorder on the market. It comes with built-in software that lets you customize and schedule timed recordings. With up to 85 hours of battery life, it’s perfect for long-term surveillance, whether you’re at home, the office, or traveling from place to place. Capture high-quality audio without bringing attention to yourself with the Micro Digital Audio Recorder. This compact device is less than one inch long, making it the smallest portable audio recorder around. It looks like a small black box, so the device won’t bring attention to itself. You can easily hide it around your house or at the office if you want to record someone without their knowledge. Just tuck the Micro Digital Audio Recorder inside your pocket, bag or purse and you can record audio discreetly everywhere you go. 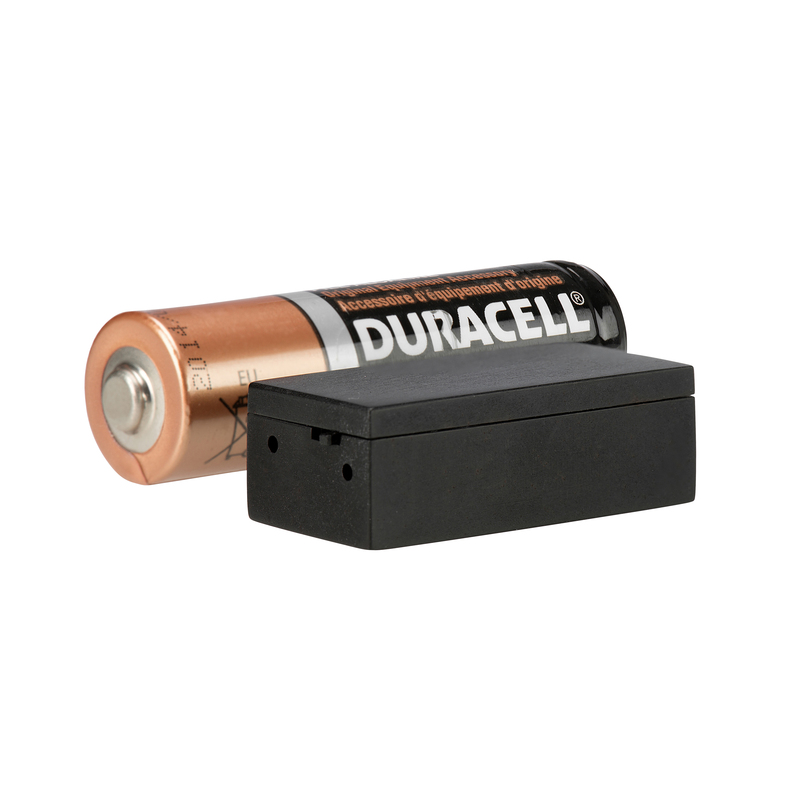 Despite its tiny appearance, the Micro Digital Audio Recorder captures crystal-clear audio up to 32 feet away. You don’t have to worry about messing with fuzzy or distorted files. You can keep it out of sight in the corner and you’ll still be able to hear everything that’s being said or done in the room. The Micro Digital Audio Recorder is equipped with built-in software for your PC that lets you customize the device in all sorts of ways. You can easily schedule timed recordings during set times of the day or on certain days of the week. This really comes in handy if you don’t feel like messing with the device everyday or if you plan on being out of town for long periods of time. The software also lets you adjust the compression rate, microphone sensitivity, and the encryption settings for your files. 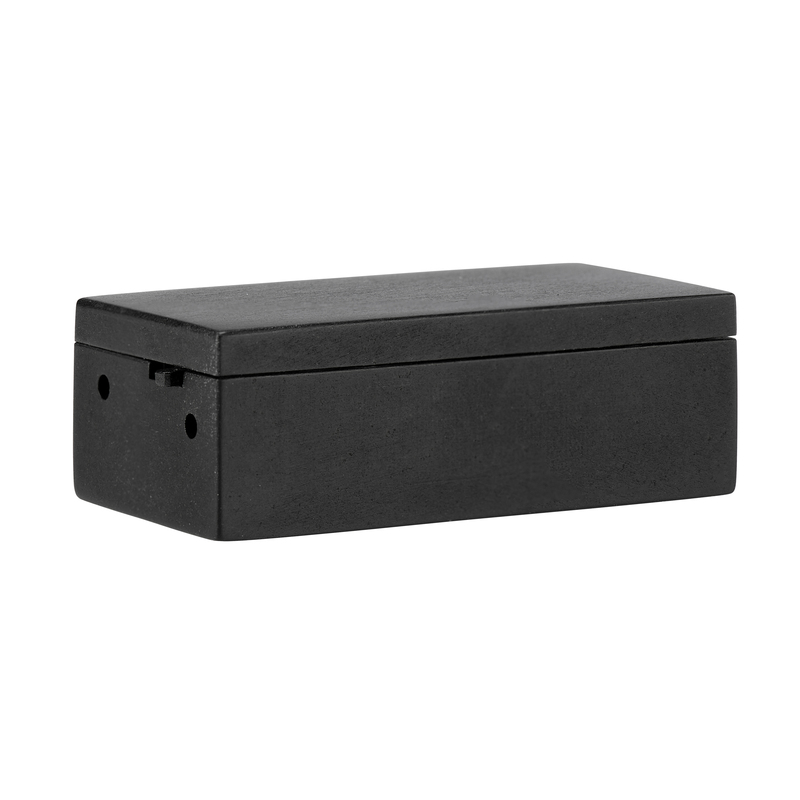 The Micro Digital Audio Recorder has an exceptionally long battery life that’s perfect for long-term surveillance. 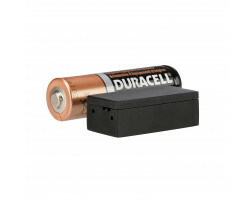 It can last up to 85 hours or 3.5 days before it needs to be recharged. You don’t have to worry about the device dying while you’re out of town or in the middle of an all-day event. When the battery gets low, just plug it into your computer or a wall outlet using the included USB cable. 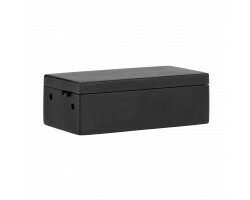 The Micro Digital Audio Recorder also gives you plenty of storage space. It comes with 4GB of internal memory and can store up to 260 hours or over 10 days worth of audio. It also comes with voice activation, which means that the device will start recording automatically when it hears a sound or someone speaking nearby. You can preserve your storage space and you won’t have to scroll through hours of useless audio. Regardless of how or where you need to record audio, the Micro Digital Audio Recorder is an excellent choice. 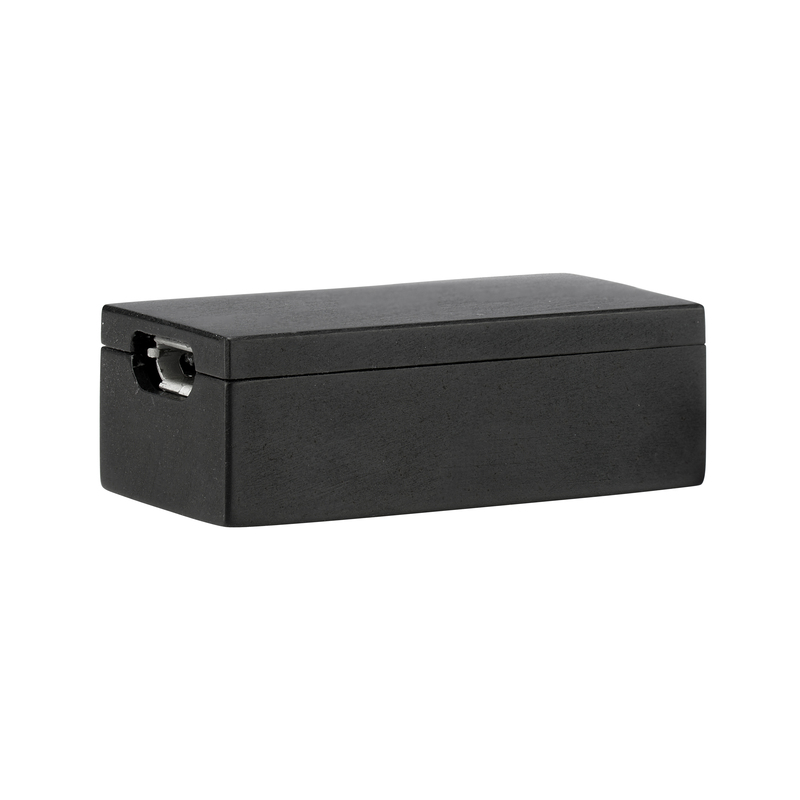 From covert surveillance to recording your thoughts on the go, this powerful device has you covered. Capture professional-quality audio in any situation with the Micro Digital Audio Recorder.